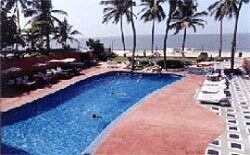 Mumbai's premier five star beach hotel is situated at the Juhu Beach . 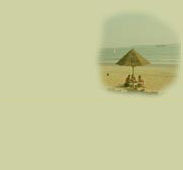 Sun-n-Sand's idyllic setting gives you easy access to the city centrer and the domestic and international airports. An ideal place for business and tourism interest. 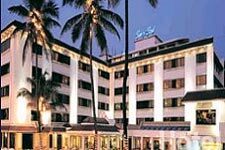 120 well appointed rooms and suites, overlooking the cool blue waters of the Arabian Sea. 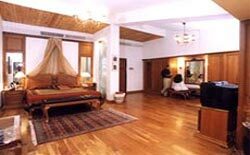 With all modern amenities which cater to the needs of businessmen and tourists.